T-shirts and Southside Bundle for sale! 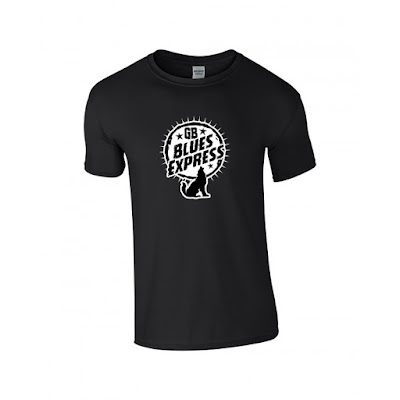 GB Blues Express Merchandise is available! First out is our brand new T-Shirt design. (See pictures below). Later on, we will add other stuff as well. Also, we have put together a Southside Bundle, featuring a CD,LP and t-shirt for 600 NOK (shipping included). 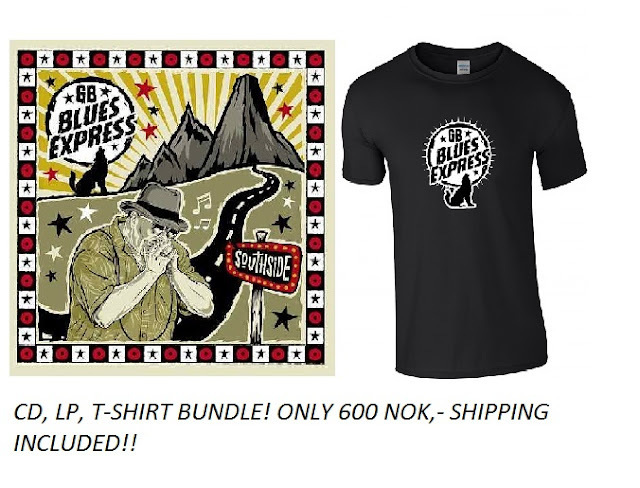 To order use VIPPS, choose "Kjøp & Betal", type "gb blues express" and choose your product! T-shirt with og without shipping (frakt). 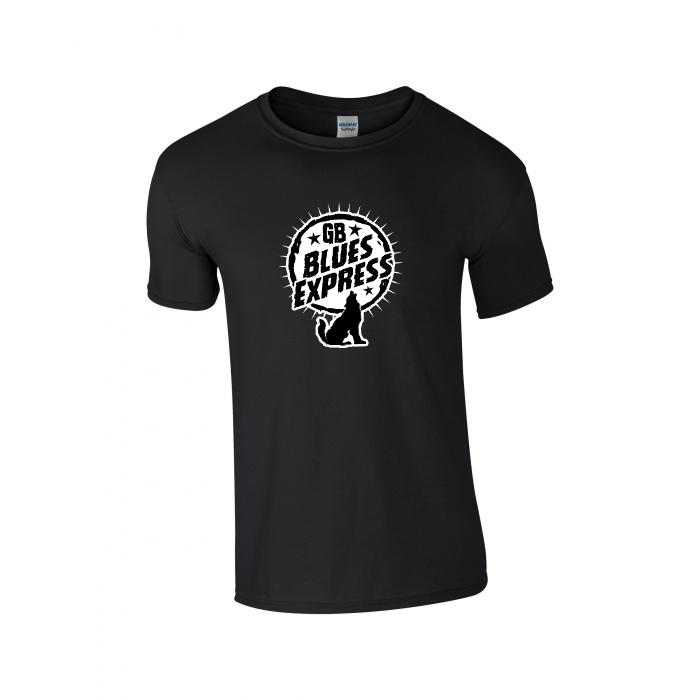 Go to www.facebook.com/gbbluesexpress and give us your name and shipping adress and we will ship it to you directly. 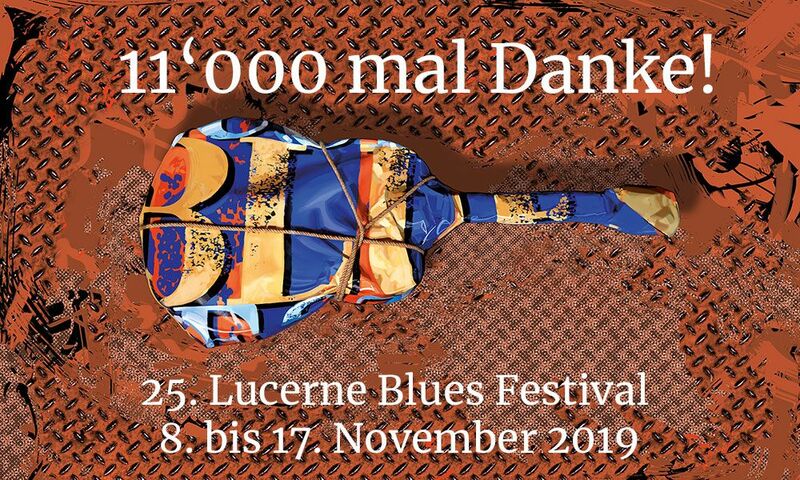 We are so excited to announce that GB Blues Express is booked to one of the most acclaimed blues festivals in Europe. Lucerne on November 16th!! This year is their 25th anniversary. We are really looking forward to this! A BIG hug to our Norwegian Fans, and HAPPY EASTER! We had a BLAST at Oslo last weekend. Thank you so very, very much to everyone who showed up this afternoon at our "homecoming" concert in Norway after EBC.